ToffeeTV is super-thrilled to announce that a collection of Urdu and English Songs and Rhymes are available on Pakistan International Airlines’ international routes. 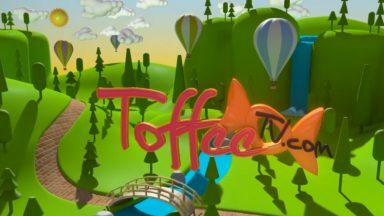 PIA’s B-777’s will be carrying ToffeeTV videos as part of their Inflight Entertainment System across it’s 38 international destinations in 27 countries across Asia, Europe and North America. 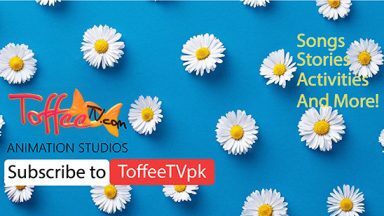 The next time you travel abroad on PIA, do give the ToffeeTV animated song videos a look through! And oh! Be sure and share your feedback with PIA or with us at info@toffeetv.com!